This property passed to the City from the State on June 26, 1981. In 1987 the park was named by Parks Commissioner Stern. 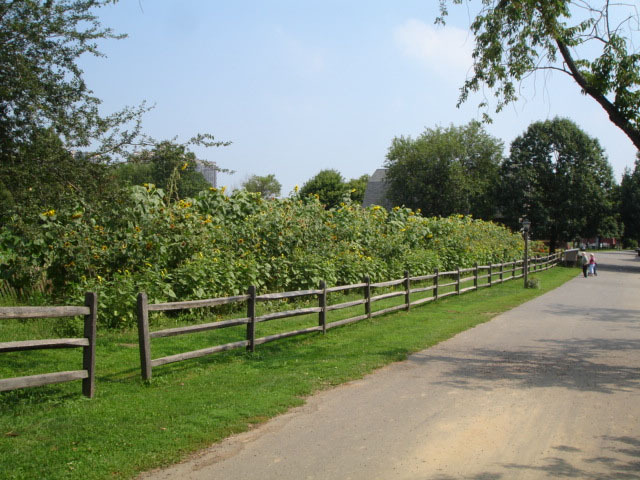 In the park stands the Jacob Adriance Farmhouse, which provides educational tours and information sessions on horticultural technology, farm life history and food preparation. The site also houses a fully operational farm, which grows basic crops such as corn, tomatoes, cucumbers, and zucchini and is home to cows, goats, sheep, ducks and pigs. In 1997 a $1,023,000 renovation of the farm’s greenhouse was funded by Borough President Claire Shulman. 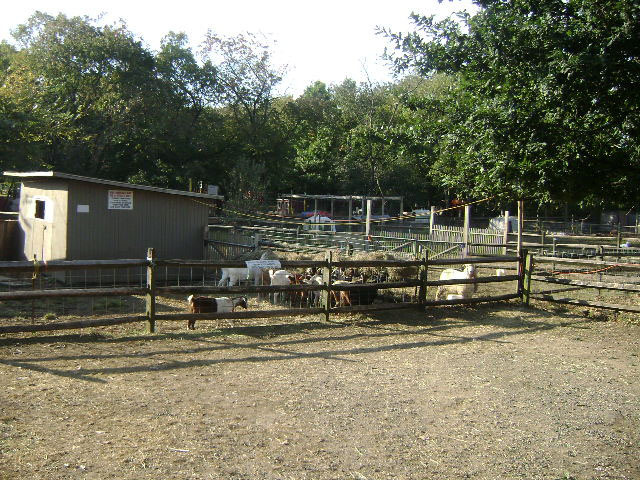 Additionally the park contains two soccer fields operated by the Littleneck/Douglaston Youth Club.